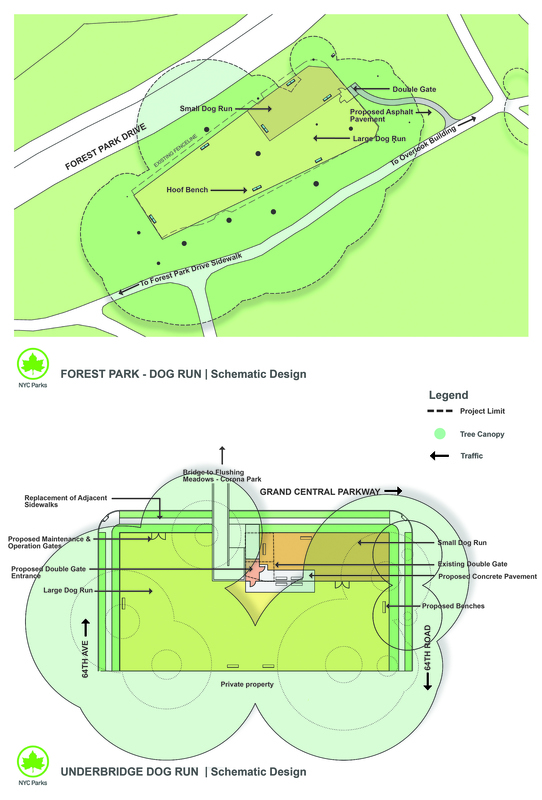 This project will reconstruct the fencing at Underbridge Dog Run and Forest Park Overlook Dog Run. Project Update: Parks has reviewed bids received for this contract and identified the lowest apparent bidder. Working with external agencies, Parks is now reviewing the bid and the vendor’s qualifications.